Just wondering if they are any good? Jerry Lee Lewis sounds cool from what I've heard of it. 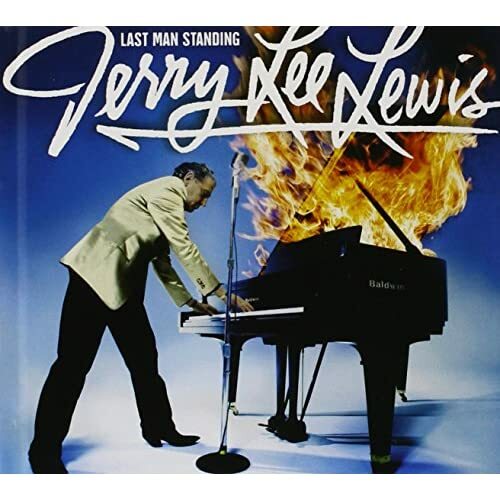 I picked up the Jerry Lee one, and it's quite good. It's nice to hear the Killer back again after so many years ('95 was his last I believe). Though it's a tad misleading, it's not very "duet-ey". His ego's too much for that. It also looks like he's lost quit a bit of weight from when I saw him in concert less than six years ago. But he takes the songs on the album and makes them sound as if they were written for him. I highly recommend it if you're a fan. 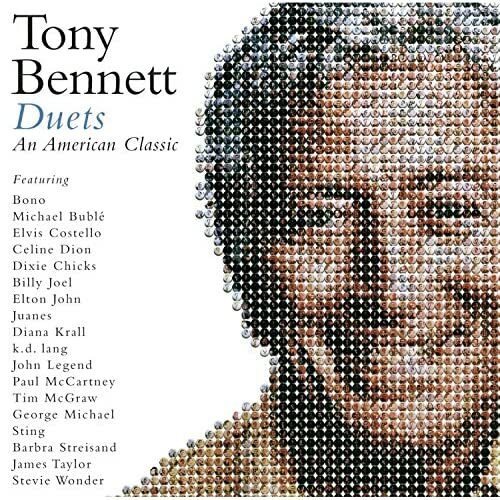 The Tony Bennett one I'll pick up if I ever see it cheap enough. I'm not really a fan of his, but I like a lot of the people on there! View Next Unread Lupe Fiasco's Food & Liquor...best hip-hop album of the year?